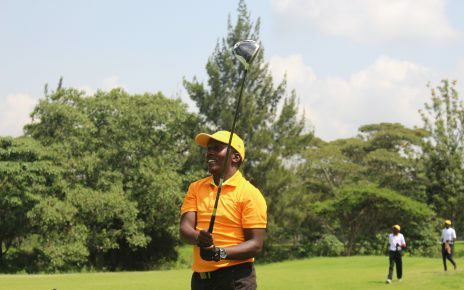 Golf Park’s Jacob Okello will captain the Team Kenya Long Drive for the 2018 International Long Drive World championships (ILDC) to be staged at Manzanillo, Mexico. 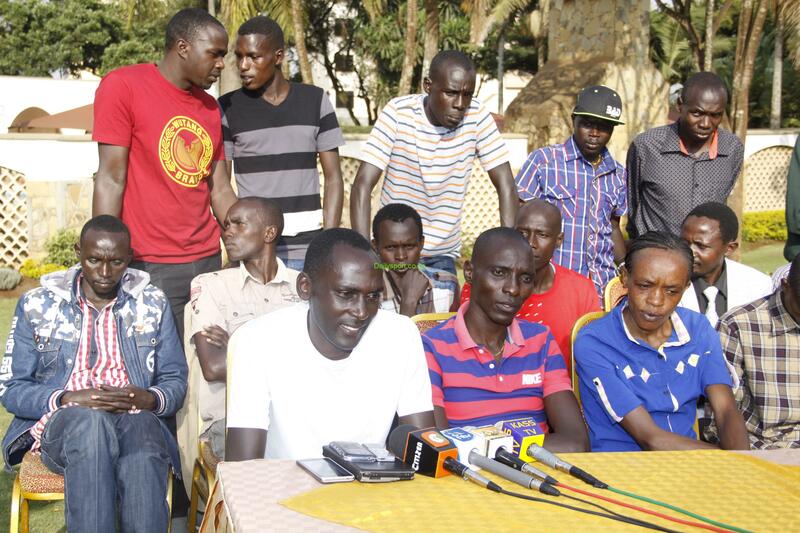 Okello will lead a host of nine long hitting golfers that consists of seven men and two ladies under the tutelage of Anokh Jai of Total Golf Solutions Limited. The world show will be staged at Las Hadas club starting from Tuesday November 4th to Saturday November 11th with men’s Open Division targeting 18 to 44 years, Senior Division from 45 years and above while Women’s Division will be targeting 16 and above years. 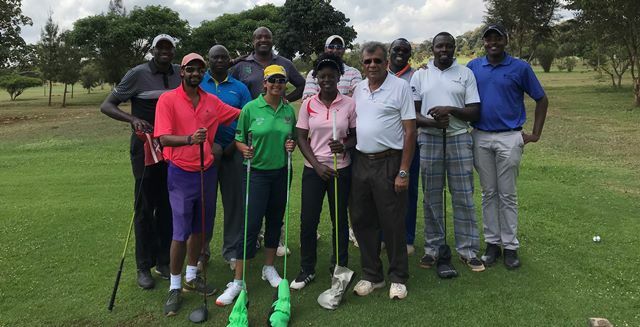 Last weekend, the Team Kenya Long Drive and Total Golf Solutionz Ltd hosted the 2nd annual Drive For Show Fundraising event for Team Kenya Long Drive at Vet Lab Sports Club to develop the sport further in Kenya. On July 8th 2018, Total Golf Solutionz Ltd held the qualifier for the pre selection of Team Kenya Long Drive 2018 at the Kenya Railways Golf Club, where the participants turn-out was good. After the selection, the team has of long drivers have been undergoing trainings at Vet Lab Sports Club. 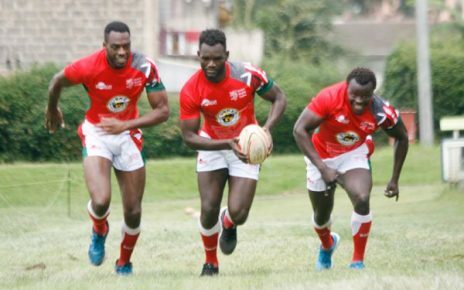 “I am looking forward for Team Kenya having an even bigger presence at the 2018 ILDC. We have some great hitters, some who are ILDC veterans who will be bringing with them the experience of the event and others who are rookies who I believe will be great ambasodors for the sport,” said Jai. Anokh Jai (Total Golf Solutionz Ltd) Coach and manager.